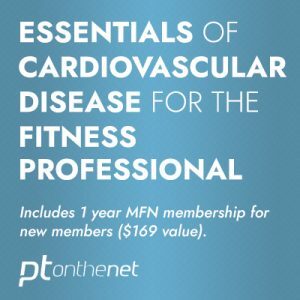 The PTA Global BCE Credential will allow trainers to communicate, connect, and train effectively with every client. 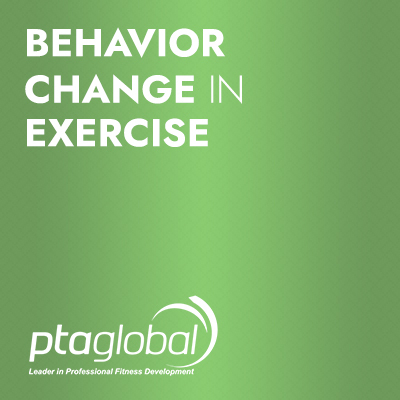 Showing how to create outcome-driven motivational interviewing sessions combined with neuro- and exercise science tools, the BCE Credential will allow a trainer to promote behavior change in their clients. 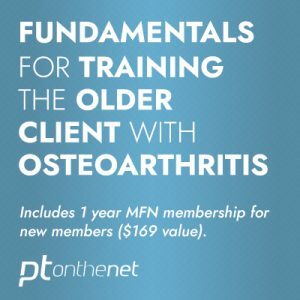 Up to 20 CECs from PTA Global, ACE, NASM, and AFAA. Video: 20 hours of online interactive video – video and Power Point. Downloadable forms for interviewing and program design. Text: downloadable PDF documents for each section. 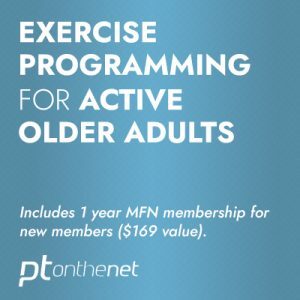 Exercise Videos: 250 exercise videos specific to the content. Program Design Tool (PDT): Access to hundreds of pre-made programs for all goals, styles, and levels of clients. Unlimited access to online education.Online access to the final exam.